Every car is special to us but to you, only yours could make any difference. We make sure that your car stays special by giving it a special wash with foam. We bring it back to its shiny new state and give it a waxing and polishing to raise its glitter to the max. 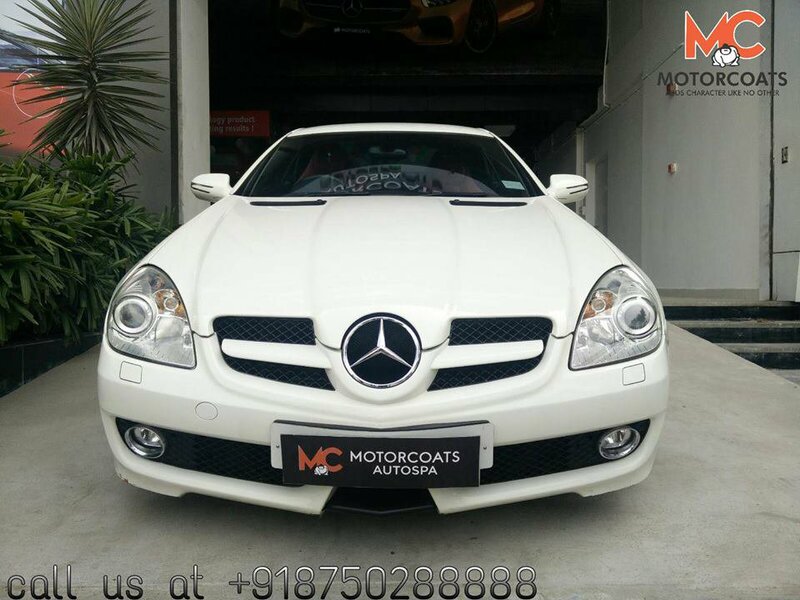 You will love it looking like that and you can leave it to Motorcoats to give the Mercedes Car coating for your car. Cars with ceramic car coating have a lasting and better protection against grime, dust, and acid rain. 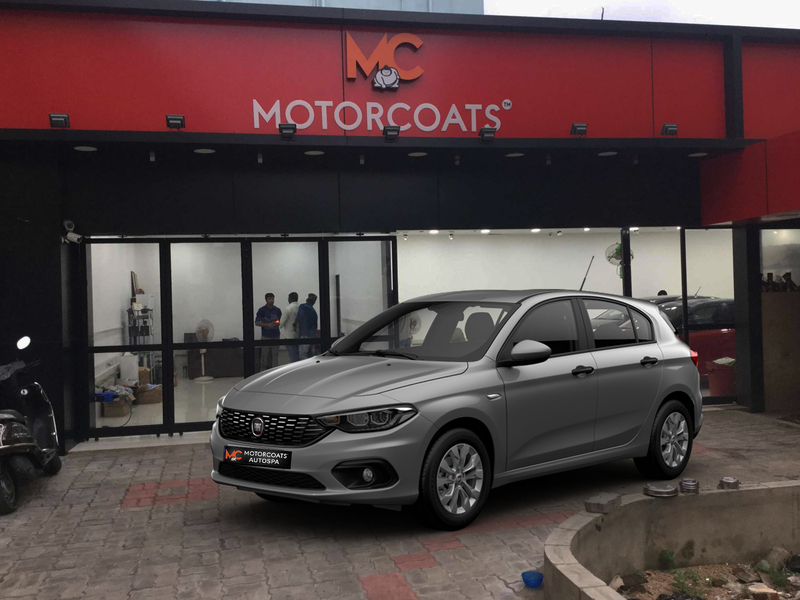 Motorcoats help you redefine this edge, a pure protection method for our Fiat car. Cars collect dents and scratches over time but stop all this by using our Fiat car detailing service. We remove unsightly dents or bumps and restore the shiny appearance of your car. Car owners know how difficult it is to take care of the vehicle. 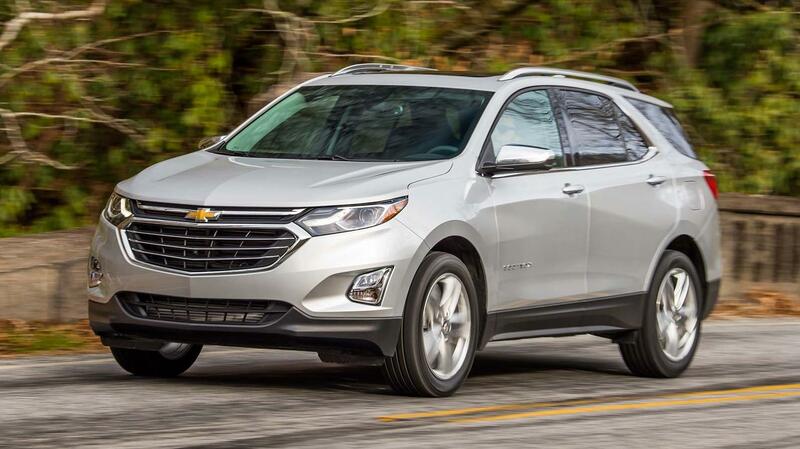 A Chevrolet is special and we take special care of it. 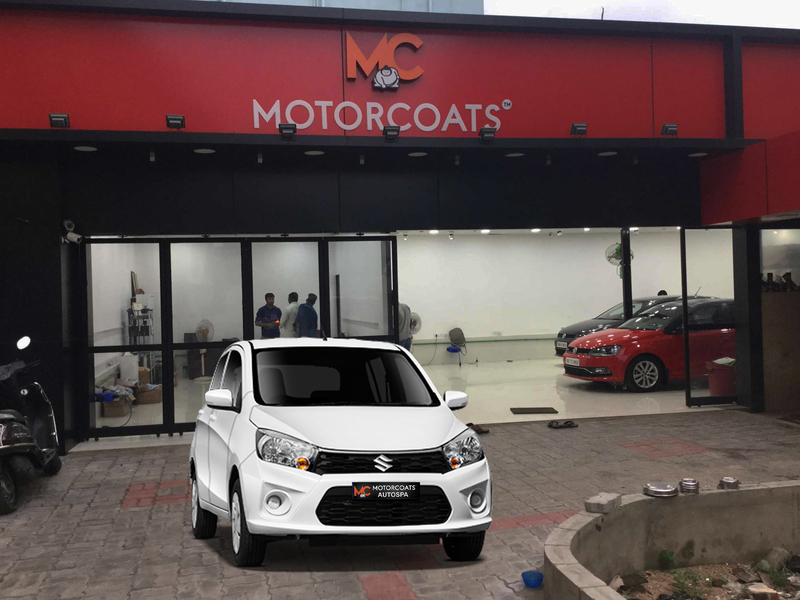 By using company approved products, we at Motorcoats make sure that it gets the best protection. Giving it its timely foam wash, doing the waxing and polishing, giving it advance ceramic coating helps to protect the paint. This adds to the life of the exteriors. Every car deserves a thorough cleaning every now and then. If we ignore this, it will carry us around along with a load of dirt. Most of the time, we give the car a cursory wipe with a rag and then go about our business. But, this is not enough. 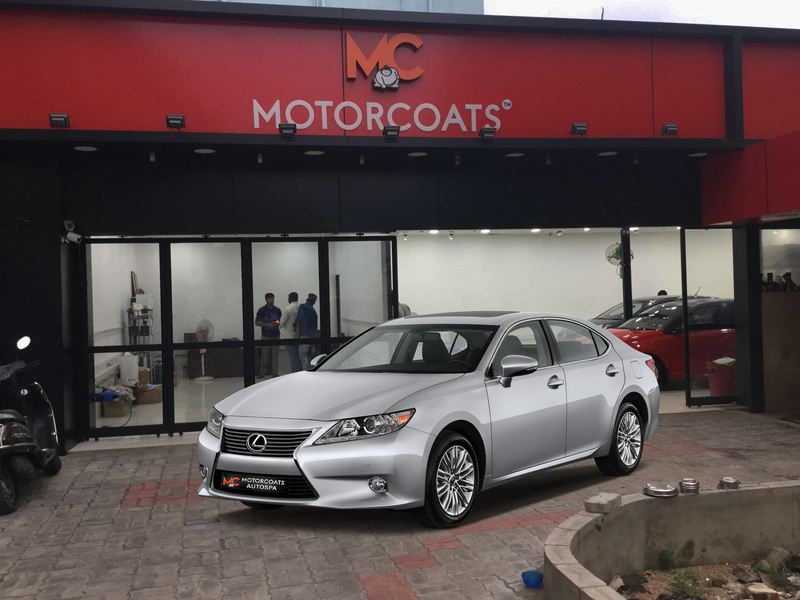 An acknowledged leader in the car coating industry, Motorcoats make your car new. 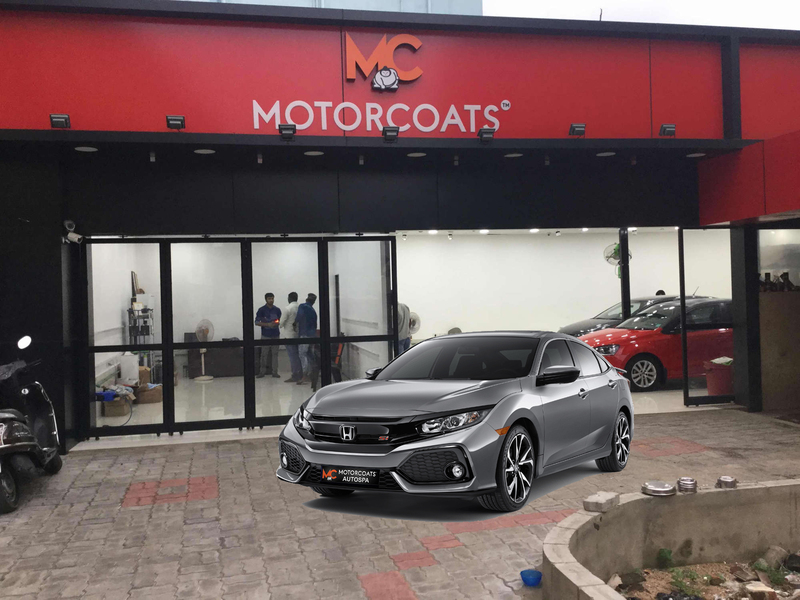 We help you to convert your old car into a new and shiny one with detailing to remove scratches and dents, wax and polish your car, and do the interiors. Driving around in a Mercedes Benz is one of the pleasures of life. But, washing and caring for it might not be one’s cup of tea. 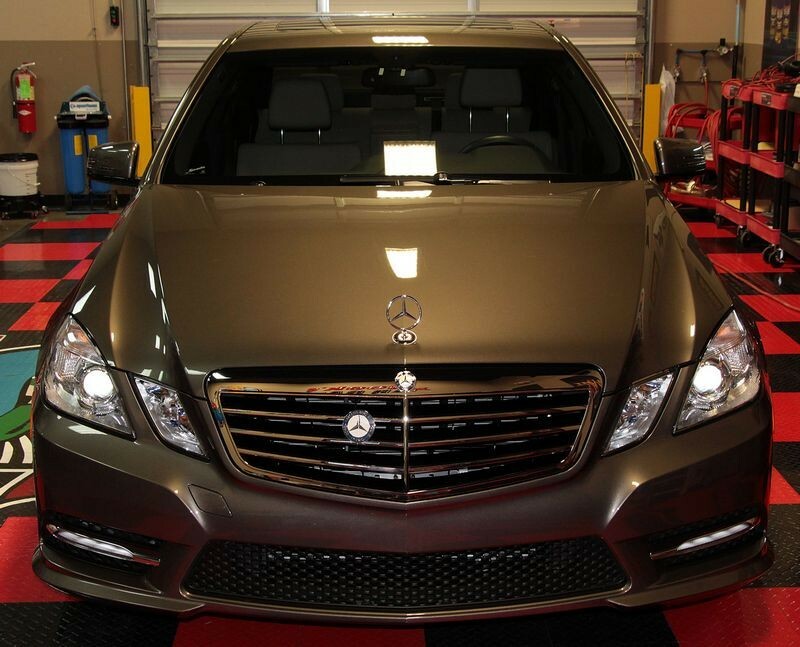 To make sure your car remains in its pristine form, we give it a thorough detailing to restore it. 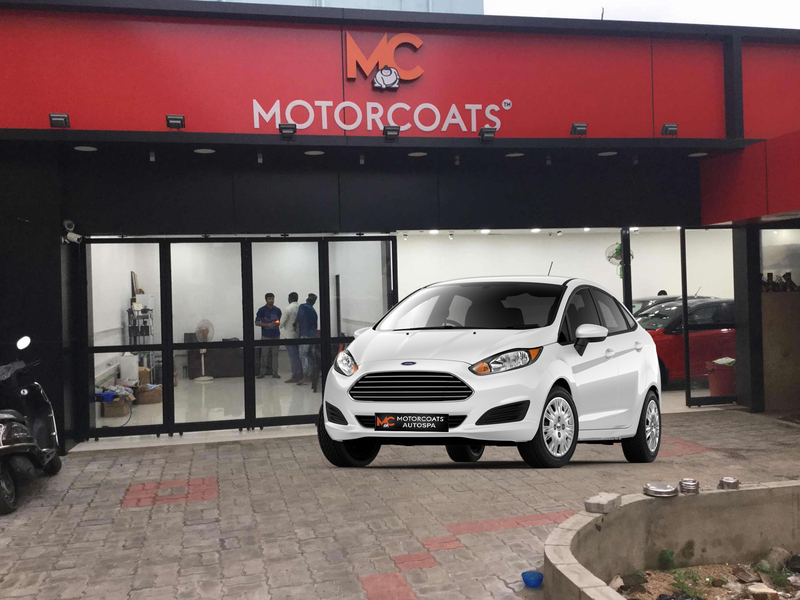 We are your official partners in this venture of servicing your car. If you enjoy going shopping in your hatchback, you will be aware of the joys and the pain of keeping the car clean. Owning a sedan is a responsibility involving regular checks to ensure it is running well and cleaning to keep it shining like new. This part is not so enjoyable though many owners do break their backs cleaning and waxing their automobiles every week. People who drive Premium cars will enjoy their experience. But, when it comes to cleaning it and giving it a wax polish, they fall behind. So, the car becomes dirty and hidden germs and pathogens make it a potential source of health infections. Good care for cars begins with a choice of good polish and detergents. A good wash will take care of all dirt and grime, but you can only take care of dents and scratches by doing the detailing. Good owners will give proper care to their cars all the time.